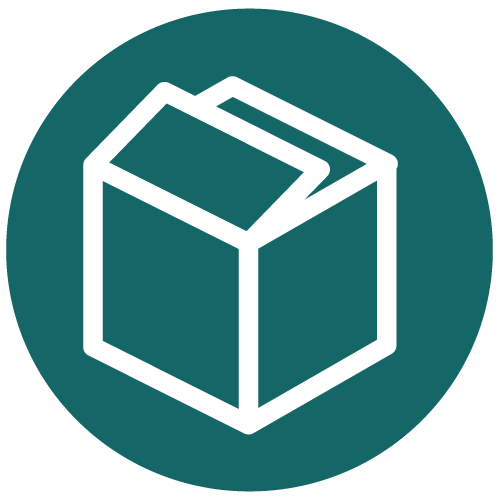 A simple yet stylish solution, our renowned kits offer a faster turnaround time and are a cost-effective way of creating a secure and impressive entry to your home. We were one of the first suppliers to bring complete gate kit concepts to the UK from South Africa six years ago. Today, all of our kits are handcrafted in this country, by some of the industry’s finest fabricators. 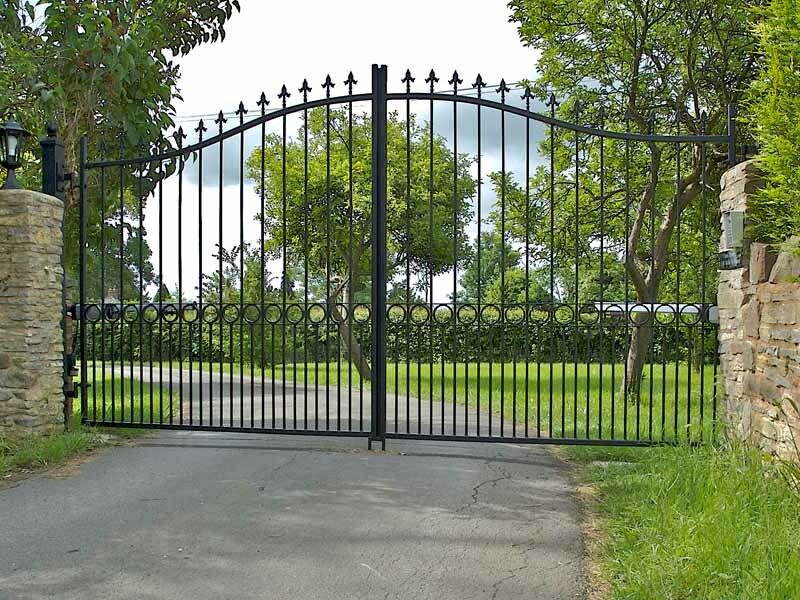 This allows us to offer a level of flexibility that is rarely possible with a ready-to-install gate solution. You can choose from three elegant designs – Ascot, Henley and Windsor – which are available in a selection of arch top and flat top styles. Let us know your size requirements, and we’ll provide the perfect fit. We maintain some of the quickest lead times in the industry: order to installation is normally around four weeks. 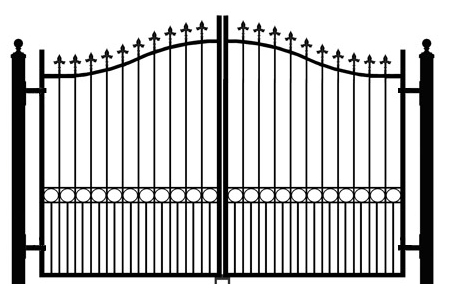 Easy-to-install electric gates available in a choice of designs and sizes. 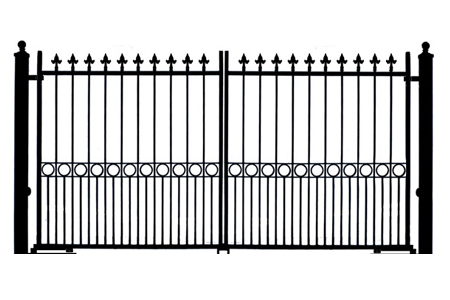 Each kit comes complete with posts and paint, and can be delivered with or without gate automation. Arched top 30mm x 30mm frame with 12mm dog bars and infill. 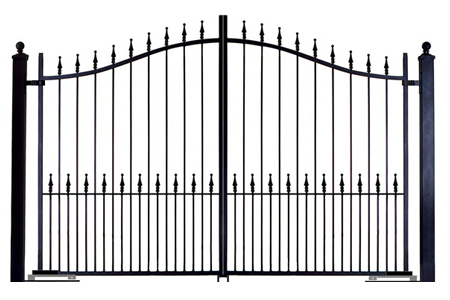 Manufactured using a three dimensional drop forged railhead along the centre flat bar and the arched top. Zinc sprayed and painted black for a lasting finish. Arched top 30mm x 30mm frame with 12mm dog bars and infill. Manufactured using a traditional fluer de lys rail head along the flat top and classic circles through the centre. Arched top 30mm x 30mm frame with 12mm dog bars and infill. Manufactured using a traditional fluer de lys rail head along the arched top and classic circles through the centre.